The Portuguese Conselho de Ministros after it had approved the Decree Law which regulates the enhancement and promotion of the Camino de Santiago, through the certification of its itineraries and the creation of a national coordination body for the Jacobean Route. The Galician Government, through the Ministry of Culture and Tourism, has been collaborating since 2015 with the Portuguese authorities in the promotion of this regulation. In fact, in the last two years, it participated in several of the meetings and consultations which arranged the draft of said Decree Law, with the aim of there being a harmonisation with the management carried out in Galicia and Spain concerning the Camino de Santiago. In fact, the signposting guidelines approved by the Spanish Executive and the autonomous communities in the Jacobeo Council have been assumed as a reference. 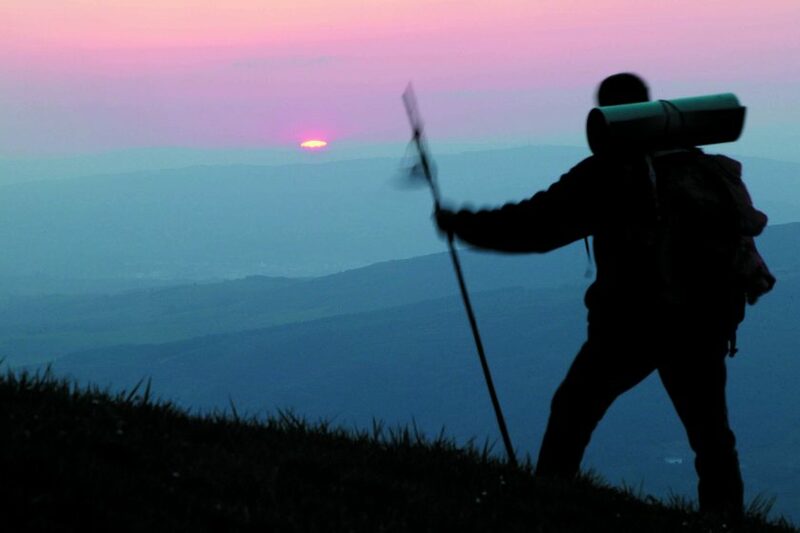 The decree seeks to define the common criteria applicable to the official recognition of the Camino de Santiago, its safeguarding, enhancing and promotion. To this end, the Camino de Santiago Executive Board (CECS) is expected to be created as the coordinating body in the Portuguese national sphere, as well as a Scientific Council for the Camino de Santiago. This approval opens a new stage in the management of the Camino de Santiago in Portugal and, at the same time, a new area of collaboration between Galicia and Portugal, extending the scope of the close cooperation maintained between both territories during the last years. In this sense, the Decree Law will allow to start working together around the pilgrimage to Compostela with the immediate objective of celebrating the Xacobeo 2021.